This post was proudly sponsored by Earth Fare. All opinions are my own. A healthy and delicious food chain is opening another location in Tampa Bay! Founded in Asheville, North Carolina, in 1975, Earth Fare is a specialty organic and natural foods grocery store. 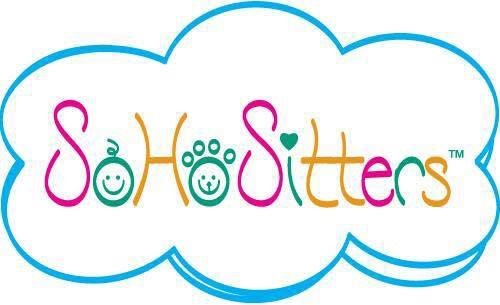 Their full-service philosophy incorporates the highest food quality standards in the industry with compelling value, friendly and knowledgeable service, and a superior shopping experience. I recently discovered this store’s Seminole location and LOVED all of the healthy, delicious options that were available to purchase. Earth Fare offers plenty of fresh, packaged, and pre-prepared foods that are perfect for girls’ nights out, family night, and party hosting. As you can see, the Earth Fare pledge was located proudly near the front entrance of the store. 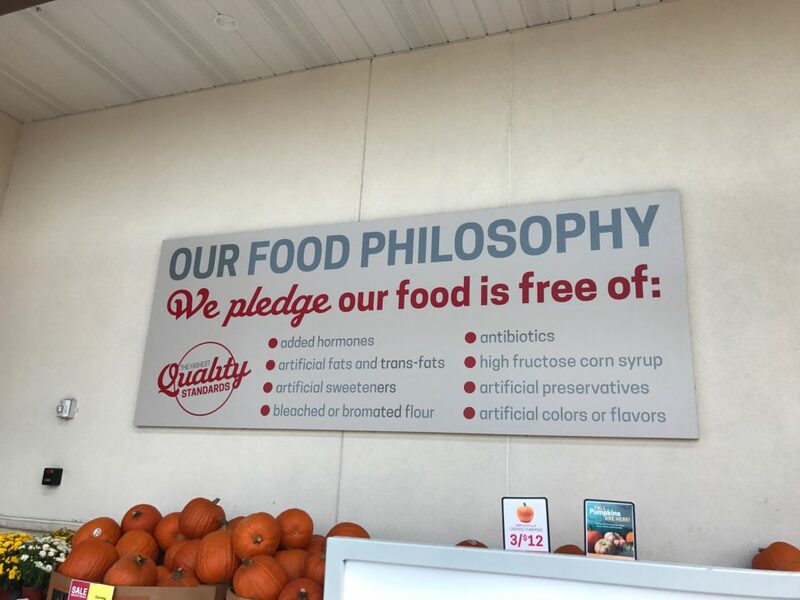 The pledge promises that Earth Fare’s food is free from added hormones, bleached or bromated flours, antibiotics, high fructose corn syrup, artificial fats, trans-fats, sweeteners, preservatives, and flavors. Earth Fare also has a “boot list” keeping healthy ingredients in the store and bad ingredients out. This means completely clean food for you and your family. Check out the complete “boot list” here, but a few of the “booted” ingredients include BHA, BHT, margarine, partially hydrogenated oil, saccharin, EDTA, and sodium aluminum sulfate. Earth Fare adopts the philosophy that healthy food has the power to transform lives. After all, the better you eat, the longer you’ll live. Even better, eating healthy doesn’t have to be expensive. Earth Fare’s Clean Food Security program ensures that all families can enjoy delicious, clean meals every night of the week for less than $2.50 per person. Examples of these meals include pasta, chicken and vegetables, ribs, chicken pot pie, pizza, and fajitas. That makes an entire week’s worth of clean meals that feed a family of four for $70! 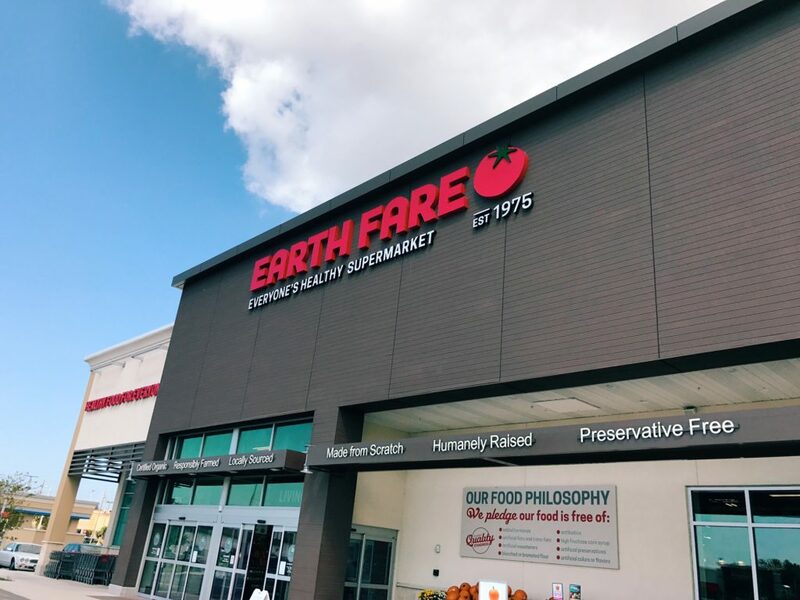 In addition to the store located in Seminole, Florida, Earth Fare is opening another store in Oldsmar on Wednesday, October 18. The local community is invited to join in on a Grand Opening celebration as they open this new location on 3136 Tampa Road. 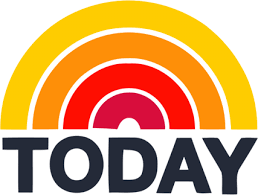 The Grand Opening will begin at 7 a.m. with a ribbon cutting ceremony followed by an entire day filled with fun for the entire family, including a mystery gift card giveaway valued at up to $500 for the first 100 shoppers in line, as well as samples, live music, and product demonstrations. Not in the Tampa Bay area? Earth Fare has committed to continued growth throughout Florida, with stores in Ocala, Gainesville, Tallahassee, and Jacksonville. Earth Fare’s 28,000 square foot store includes an organic cafe and juice bar featuring 100% Certified Organic coffee and juices. 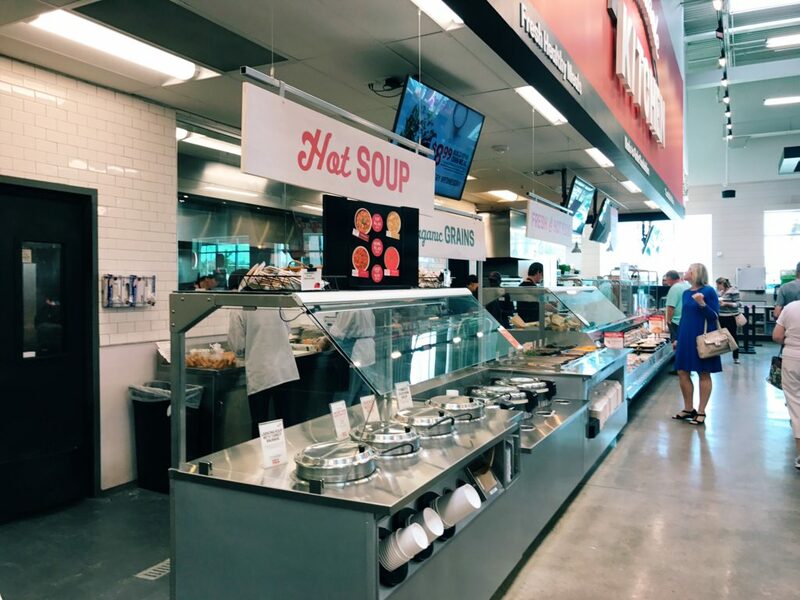 Shoppers will also find organic choices at the salad bar, hot food bar, pizza station, sandwich counter, and in pre-packaged meals for those who are on the go. 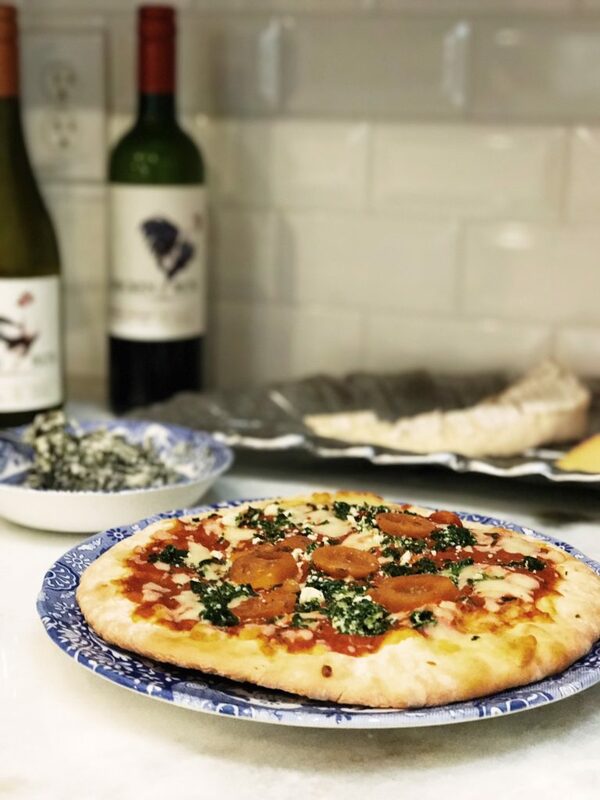 Here are some photos of my recent trip to the store, as well as the feast I created at home for the “Family Night In” using Earth Fare brand products. Earth Fare’s soup bar and hot meal station where foods are made to order. 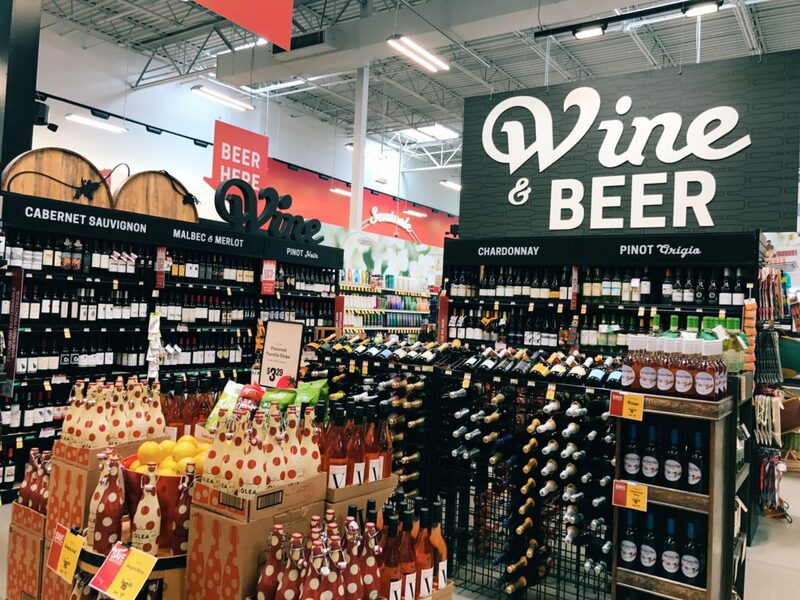 Earth Fare offers a large selection of wines and other adult beverages. Many of the wines are organic with low preservatives. 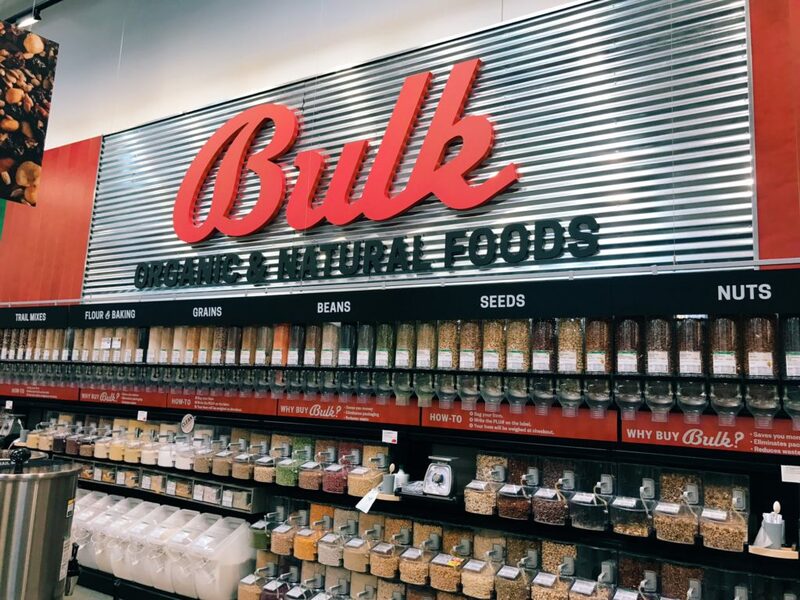 The bulk and natural foods section that contains beans, nuts, and dried fruits. 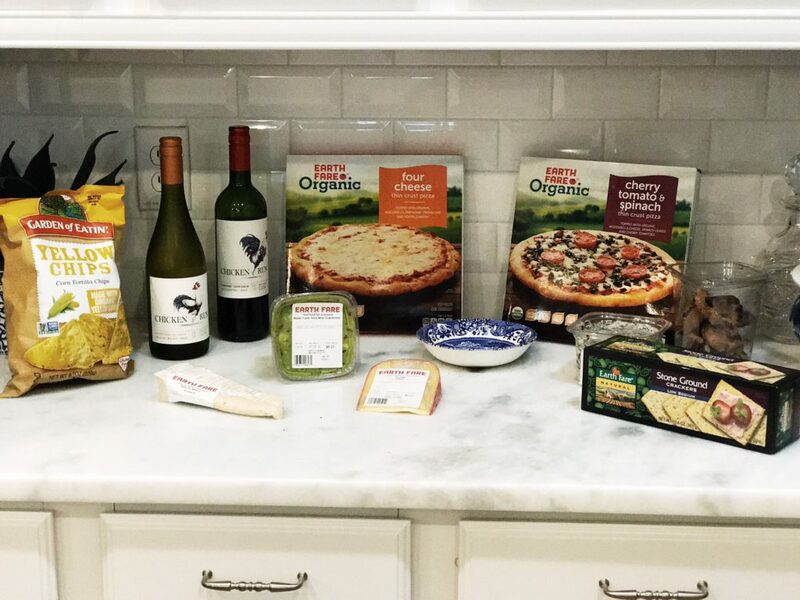 The “spread” which includes Earth Fare brand pizza, crackers, cheese, guacamole, artichoke dip (my favorite), and organic chocolate chip cookies, as well as regular branded wine and tortilla chips. The kids loved the pizza. Mom and Dad loved the wine. i love the sound of a hot soup section. That would be so awesome to visit and the organic natural foods. This looks like an amazing store.